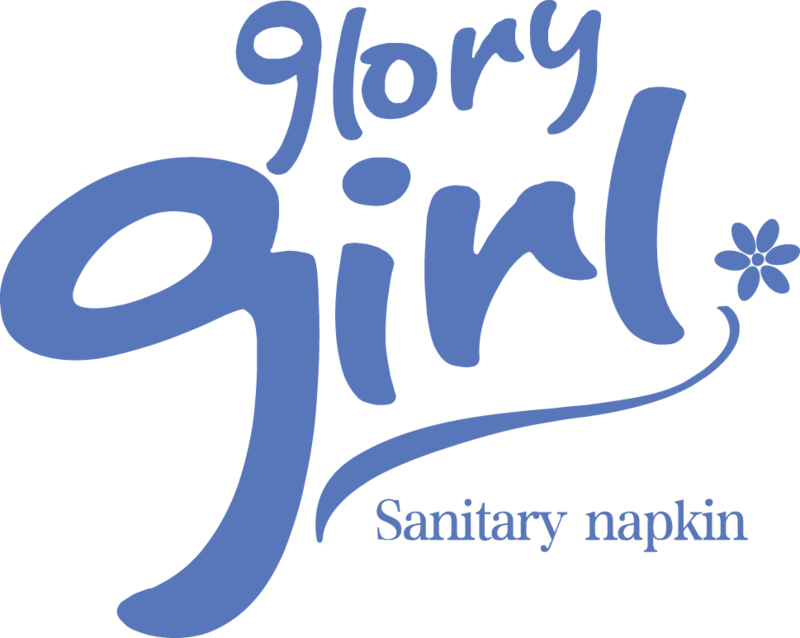 Product categories of Herbal Sanitary Napkins, we are specialized manufacturers from China, Herbal Sanitary Napkins , Soft Herbal Sanitary Napkins suppliers/factory, wholesale high-quality products of Anion Herbal Sanitary Napkins R & D and manufacturing, we have the perfect after-sales service and technical support. Look forward to your cooperation! Herbal is the oldest form of health care, which plays a very important role in ancient times. About 80% of the world's population still relies on herbs to treat a disease, and about 74% of the drugs we use today contain at least one botanical molecule, according to a study by the WHO. 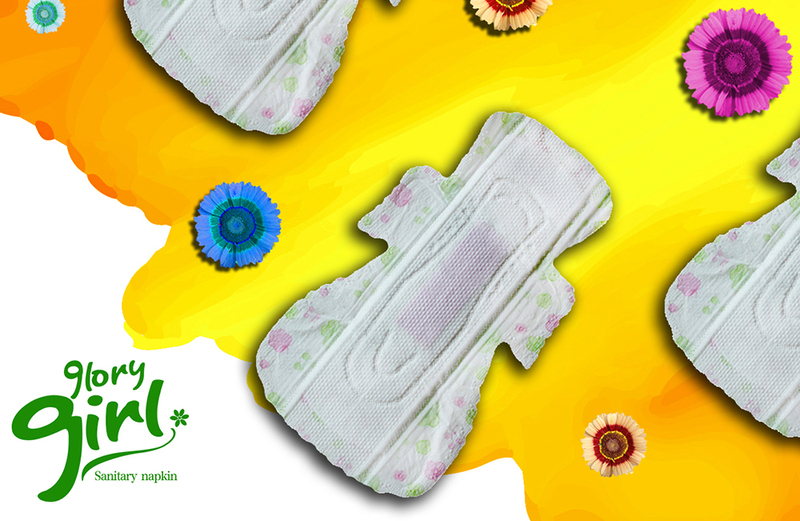 So, herbal Sanitary Napkins are good at feminine health.